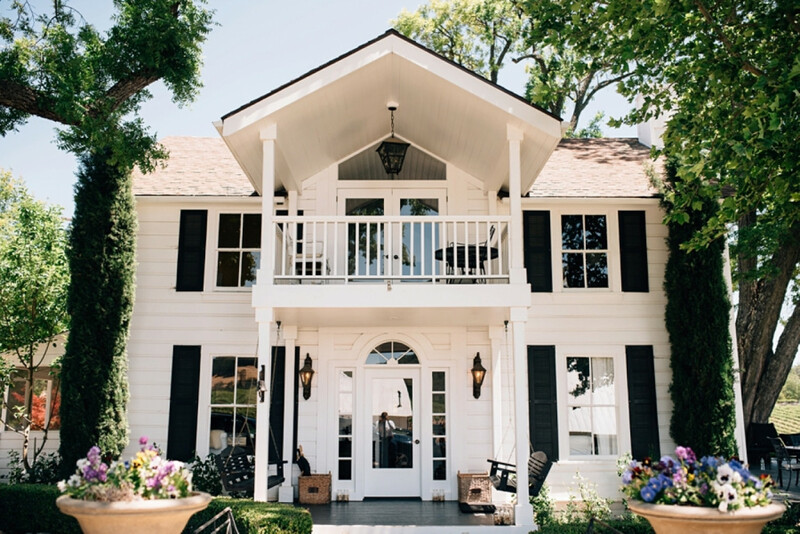 Take a picture perfect pause with your pinot posse at this exquisitely restored 107 year-old farmhouse with fifty acres of vineyard views. 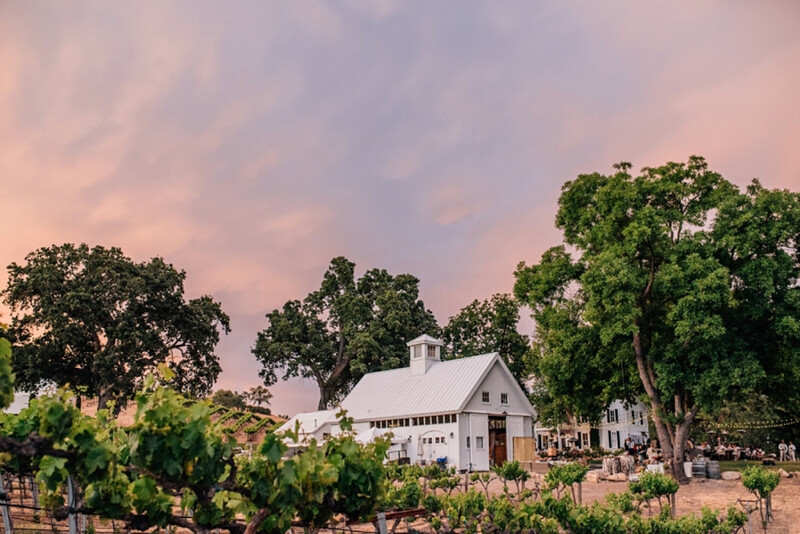 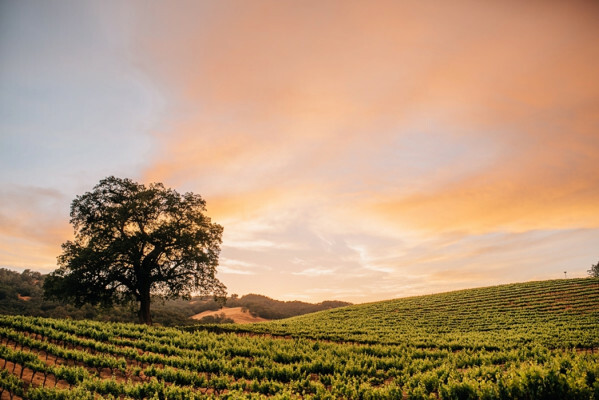 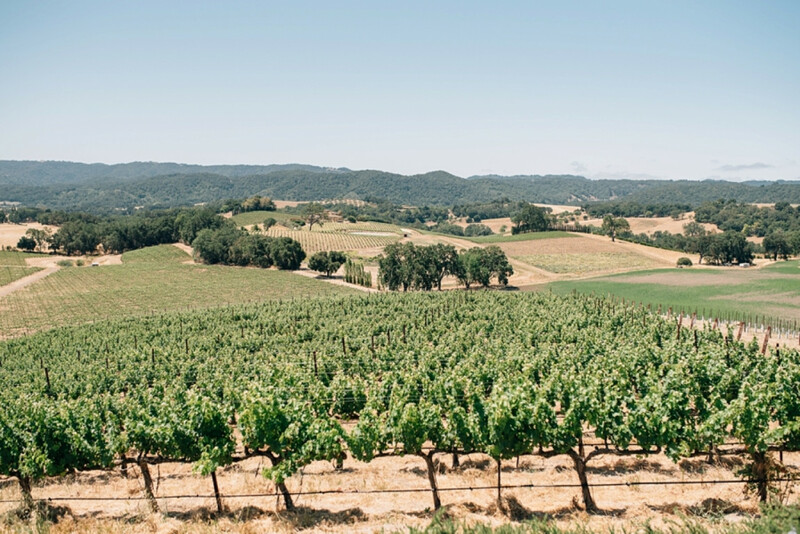 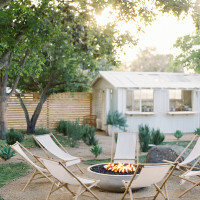 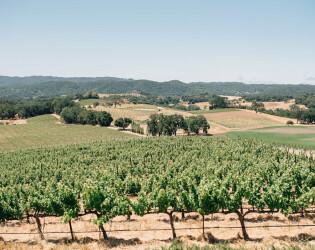 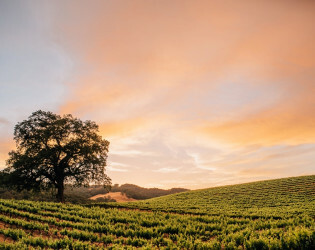 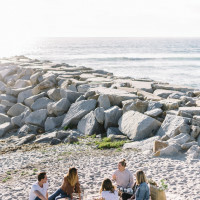 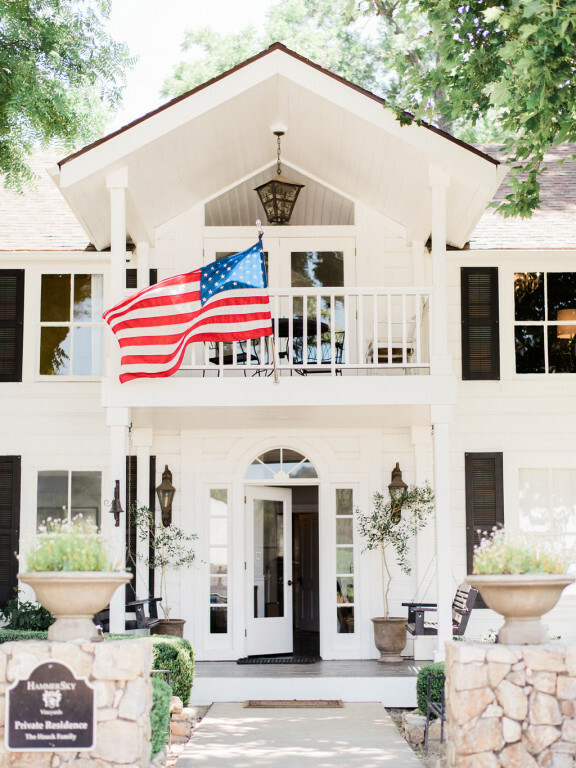 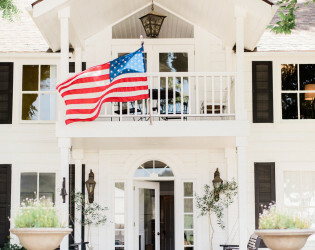 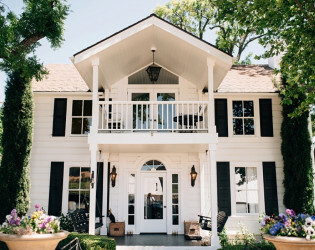 Just a few hours north of LA, but you'll feel worlds away from city life as you and yours take over this fabulous farmhouse and working vineyard for a wonderful wine weekend. 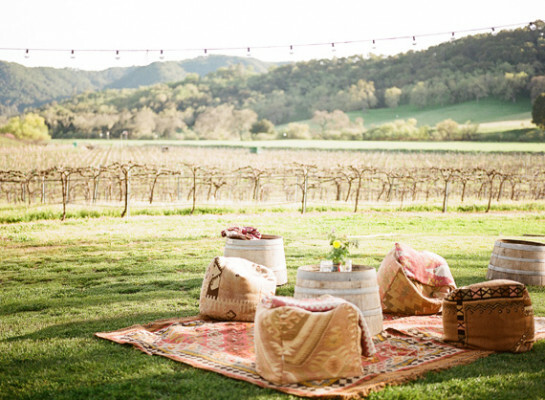 HammerSky is a 50 acre property with 25 acres of vineyards and a traditional 1904 restored farmhouse. 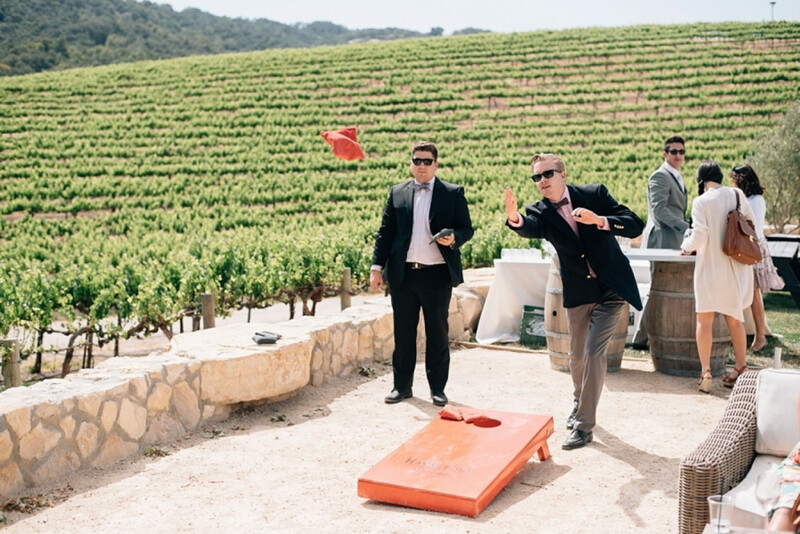 Some describe HammerSky like "Gone with the Wind" or "Ralph Lauren". 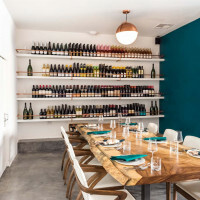 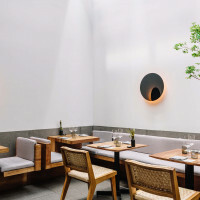 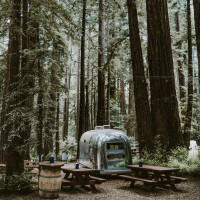 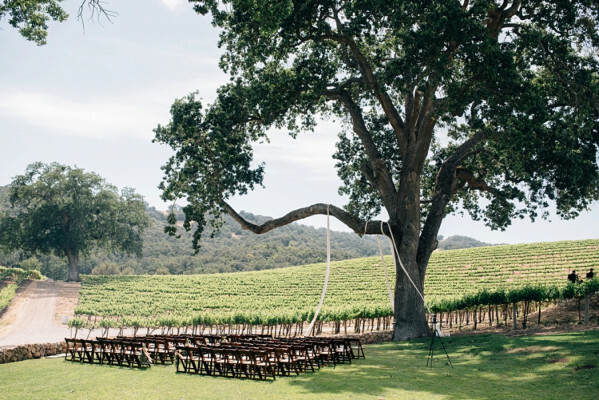 Sit amongst ancient Oak Tress and surrounded by vineyards. and grassy lawn areas. 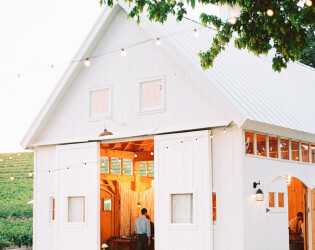 The White New Hampshire barn adds a New England flair to the property. 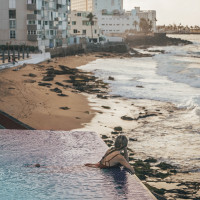 The perfect intimate setting to celebrate the special moments for you and your loved ones. 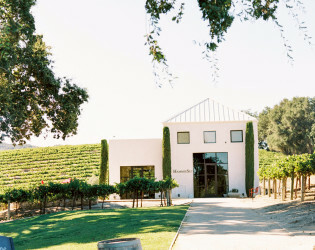 Purchase of wine from Hammersky Vineyards Wines, according to your guest count. 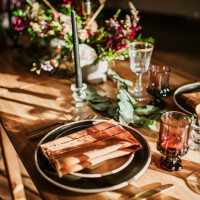 HammerSky "Club 1904" Private Membership for wine club benefits including wine discounts and special occasions contract. 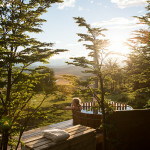 Charming Farmhouse built in 1904 sleeps up to 8 guests with beautiful accomodations, full kitchen, hottub. As you turn the corner on the country road leading to HammerSky, you see a serene white farmhouse welcoming you to the property. 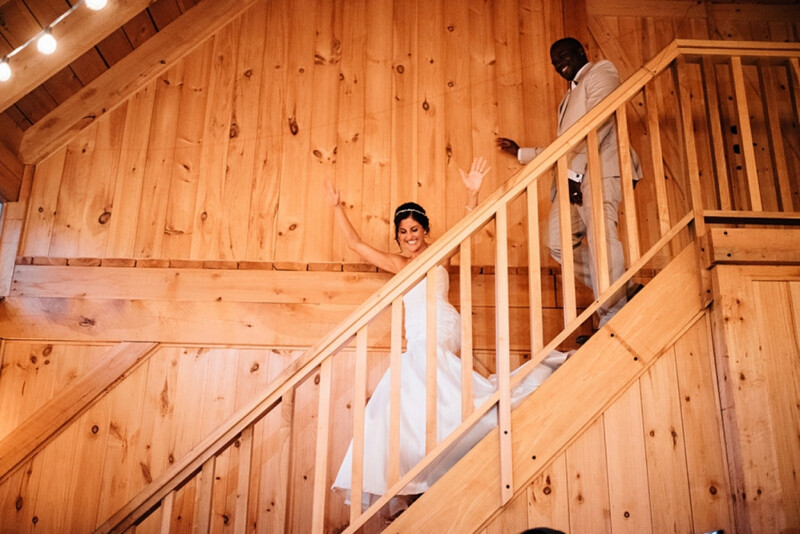 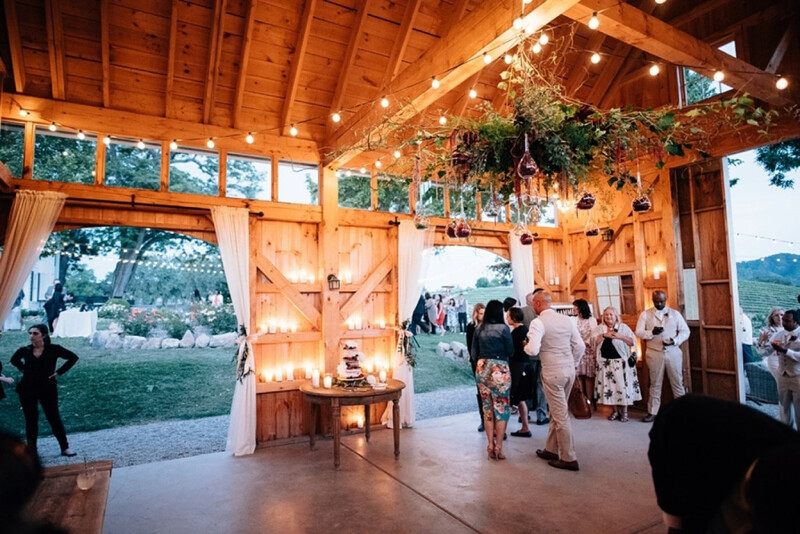 As you enter the rustic wood gates, you become embraced by the huge oak trees, white New Hampshire style barn and history of love. 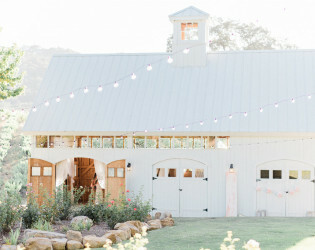 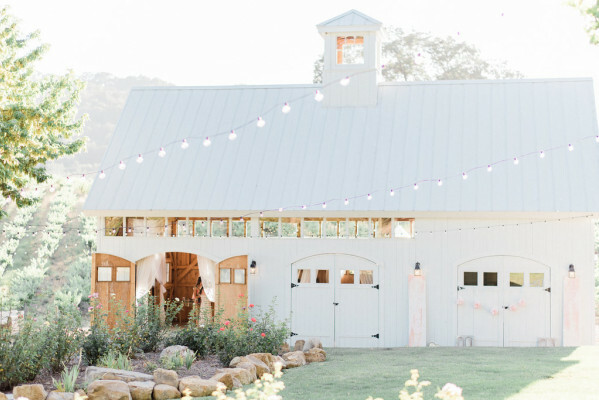 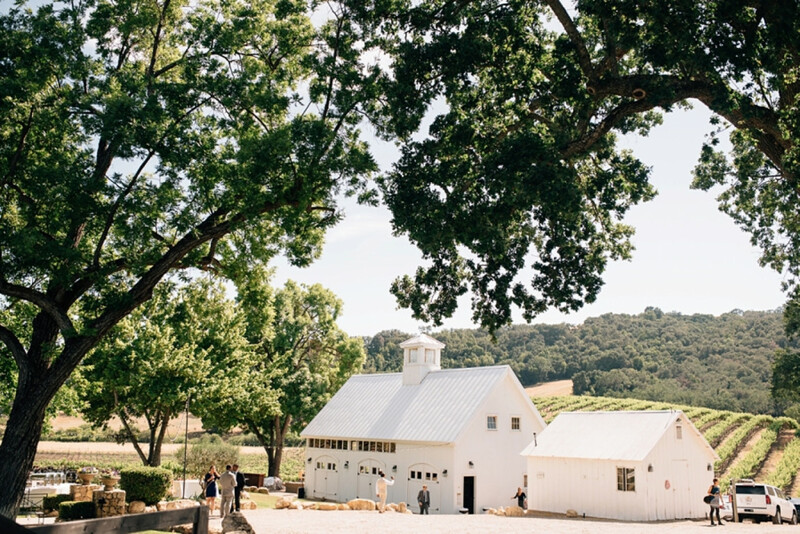 Our venue is most photographed for our white barn and huge oak trees. 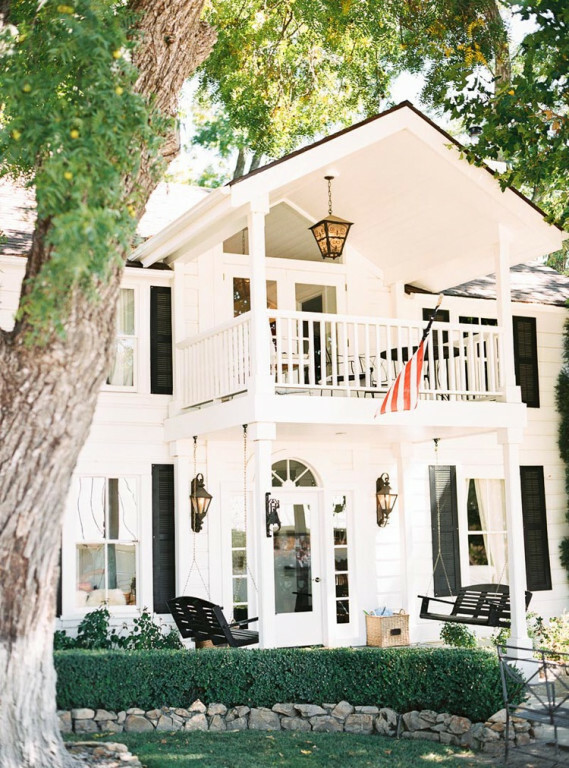 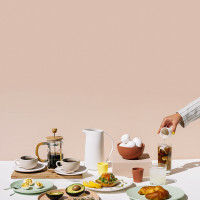 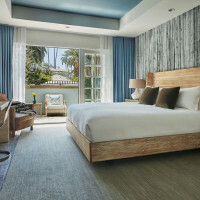 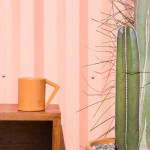 While the property is historic, the decor is serene and current in style. 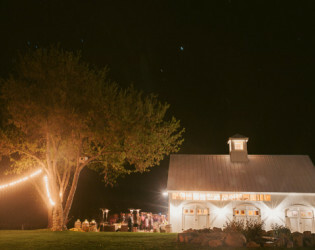 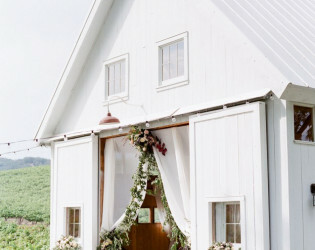 Our setting is very special, our white barn and farmhouse set us apart from other venues/locations in our area. 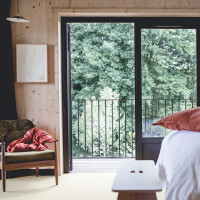 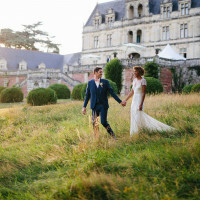 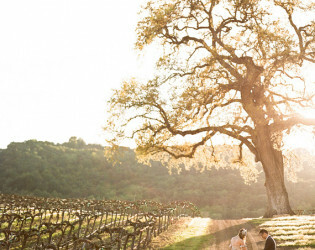 The setting sits amongst ancient Oak Trees and surrounded by vineyards. 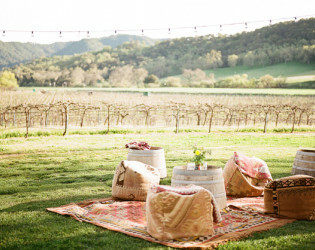 and grassy lawn areas. 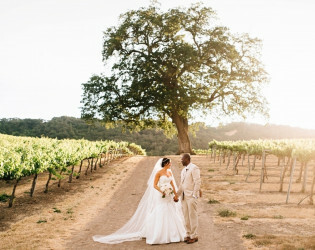 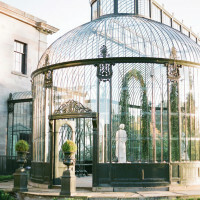 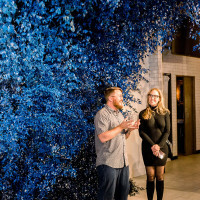 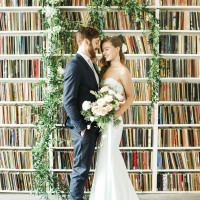 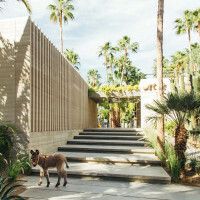 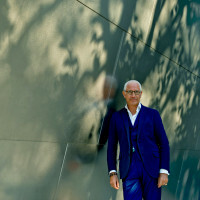 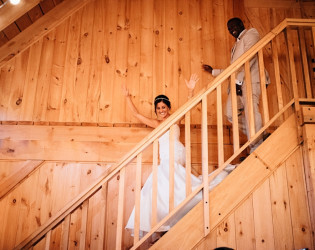 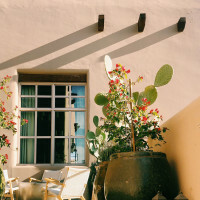 Truly a unique and pictorial property, Doug and Kim tastefully enhanced the historic site to be a working winery and Inn that they could share with others. 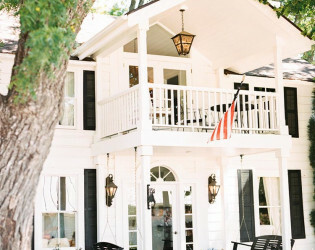 The restored farmhouse inn boasts casual elegance. 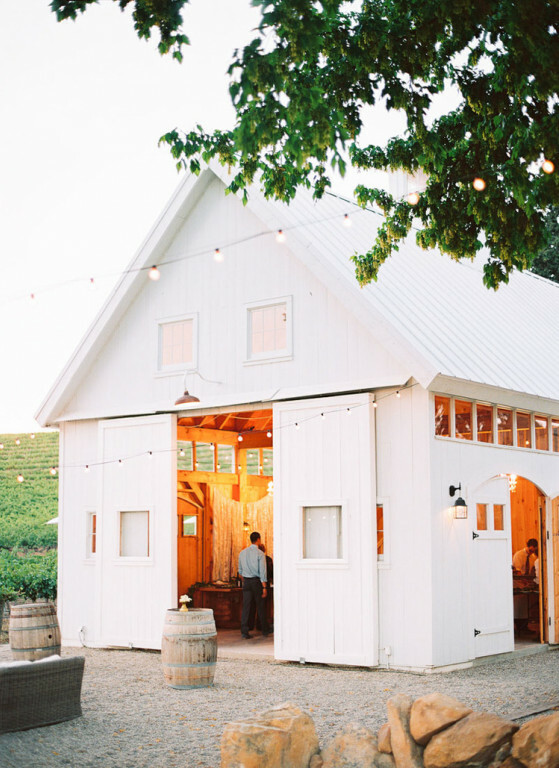 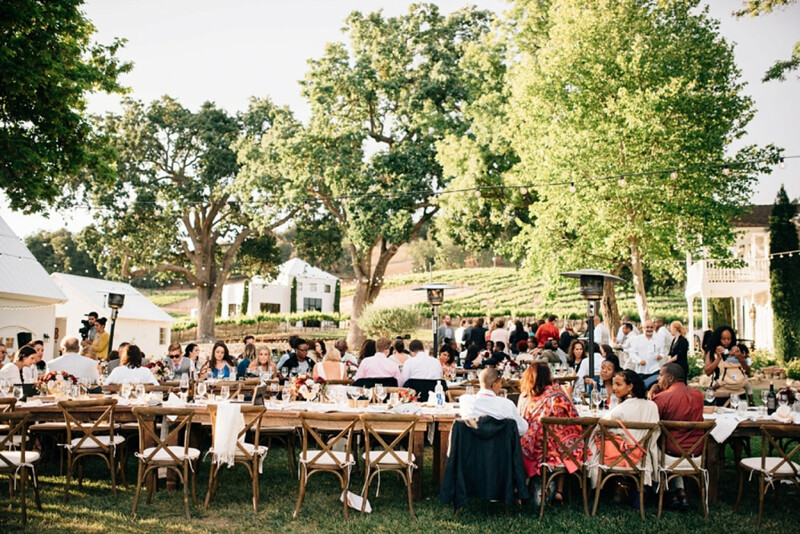 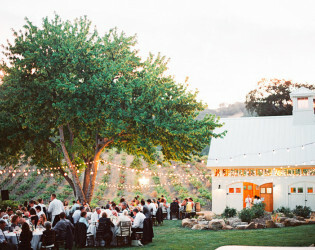 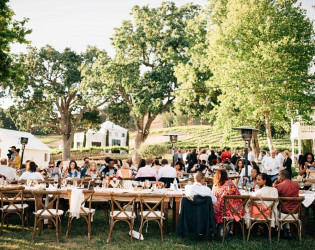 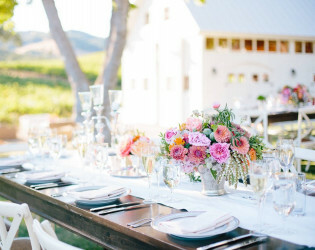 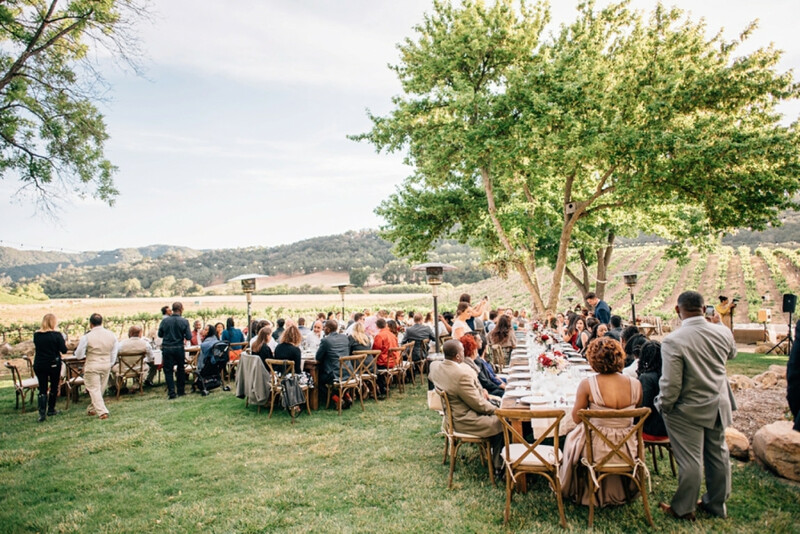 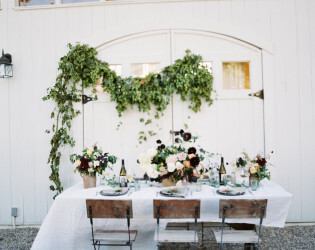 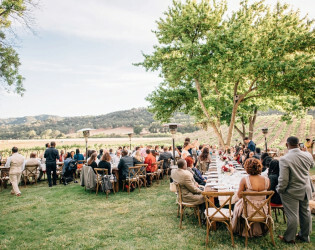 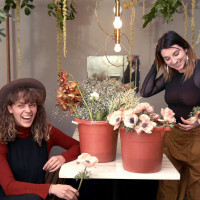 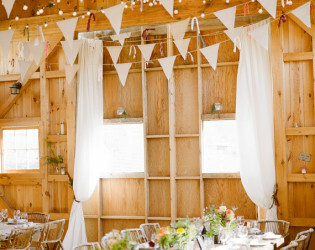 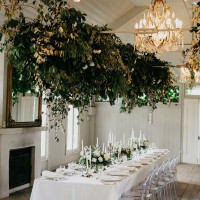 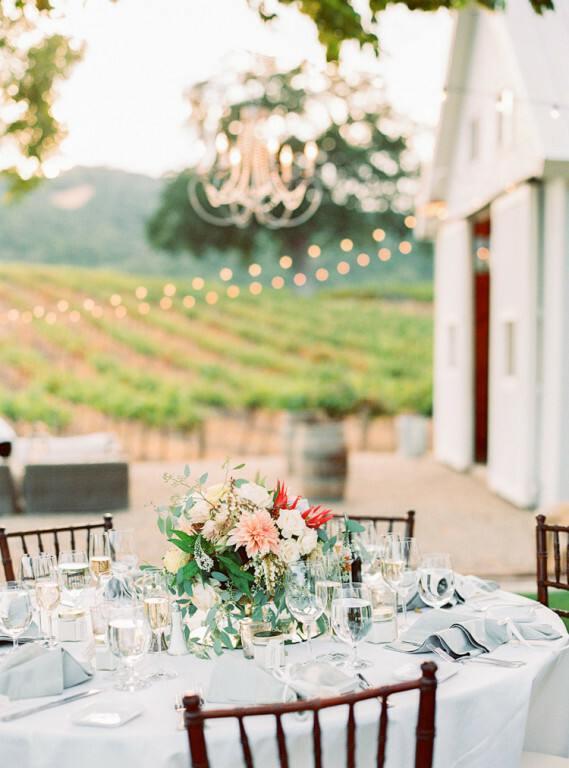 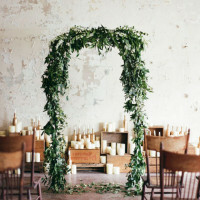 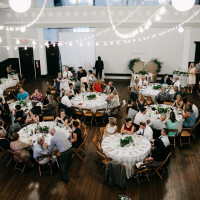 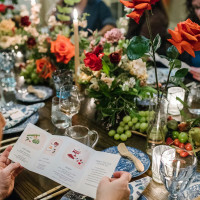 A vineyard style dinner party venue. 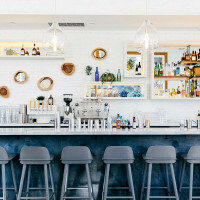 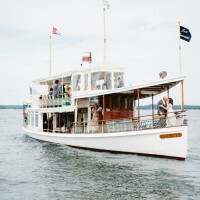 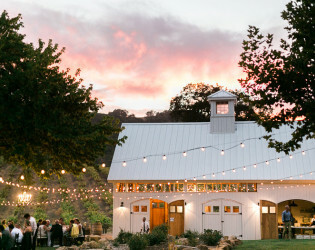 Cocktail Reception – your choice of location – on the vineyard patio or indoors in the tasting room & wine bar. The property consists of vineyards, tasting room, farm house, and New England barn. 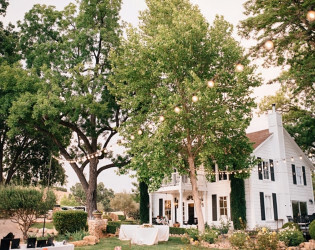 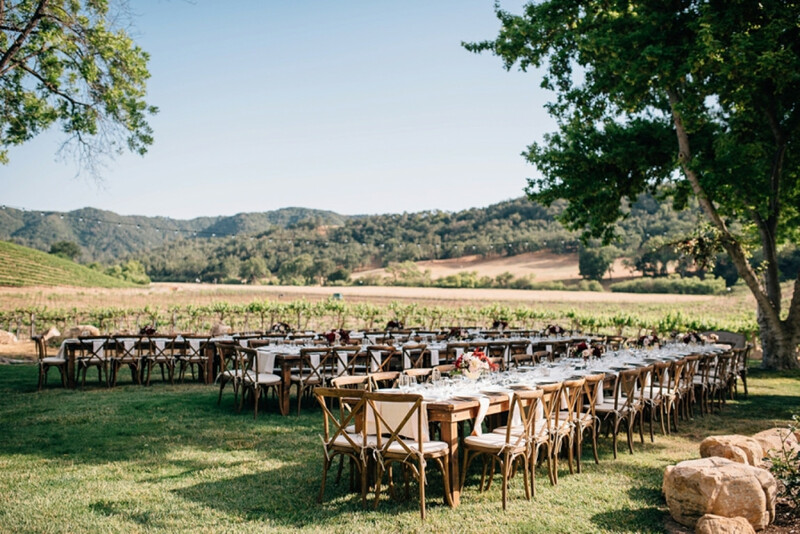 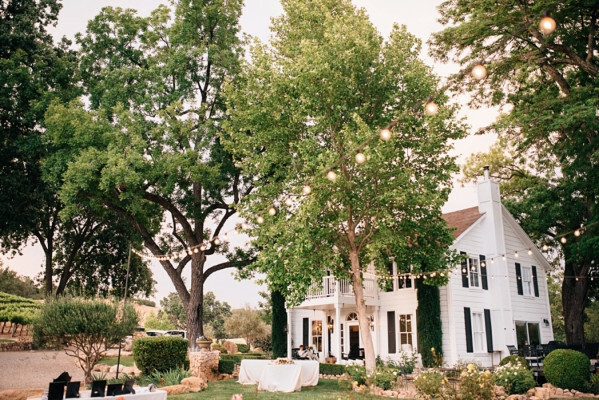 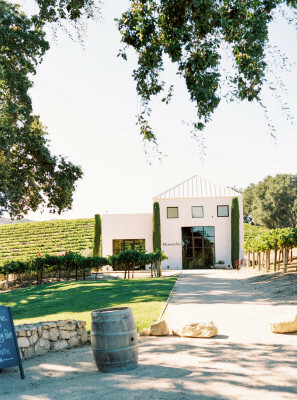 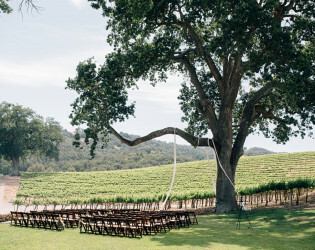 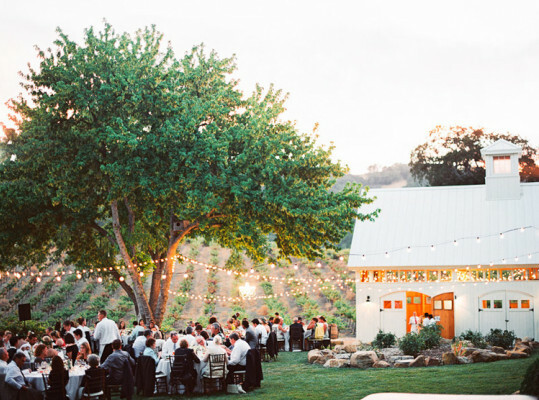 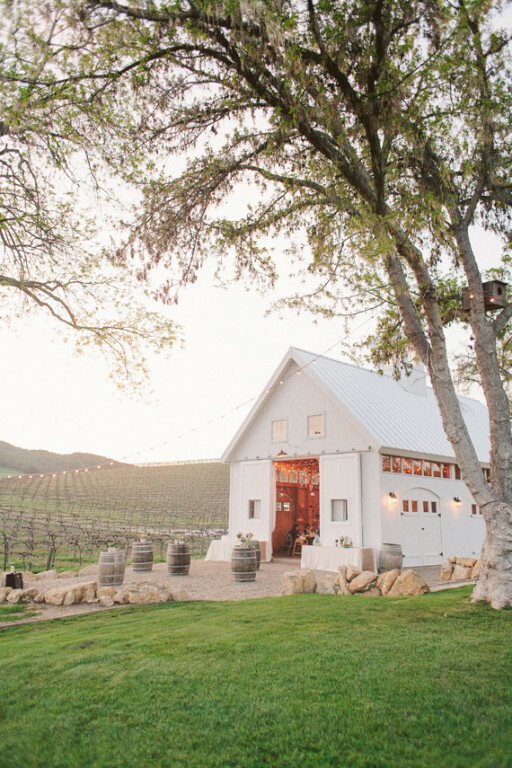 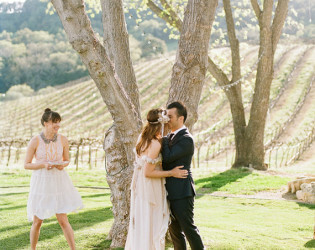 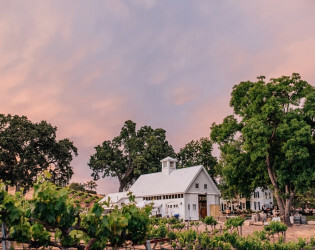 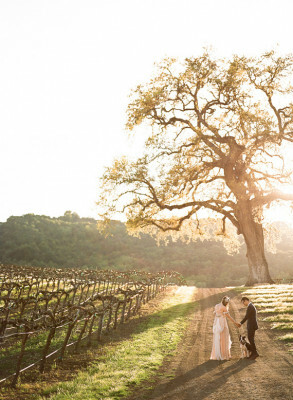 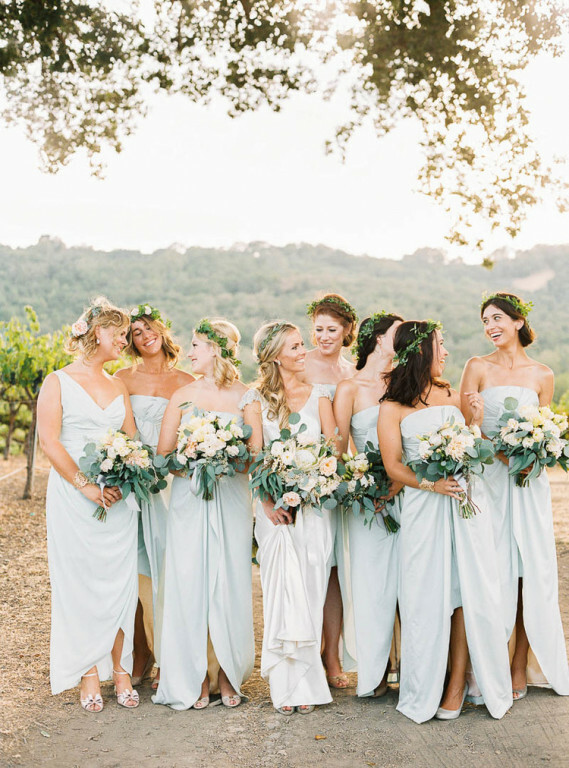 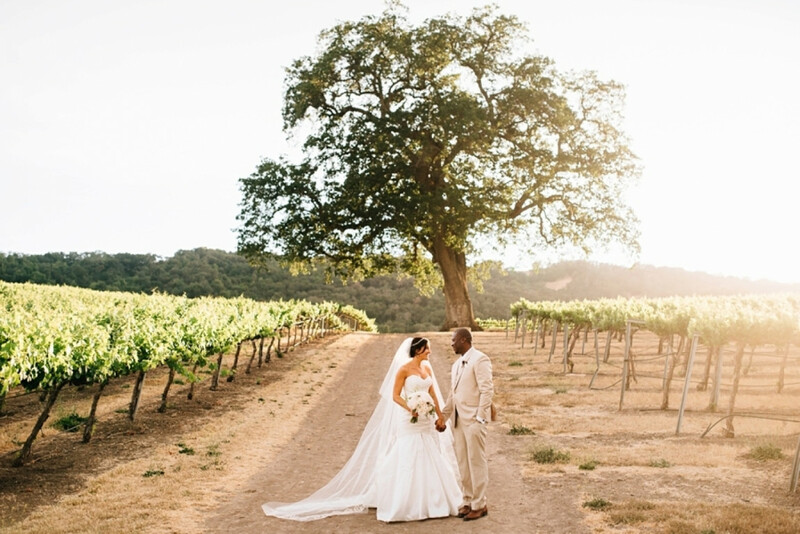 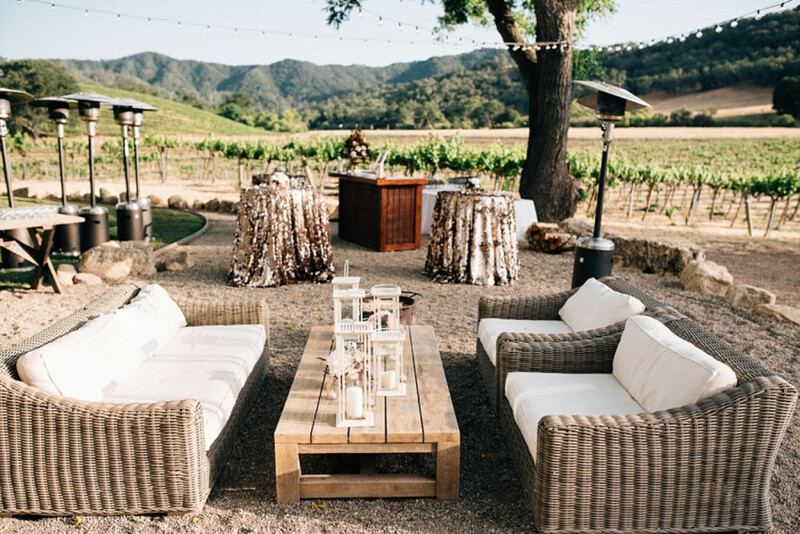 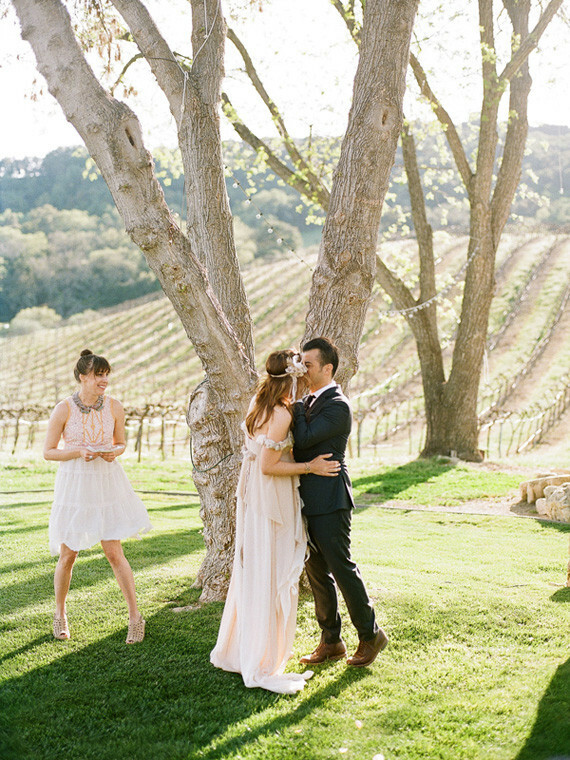 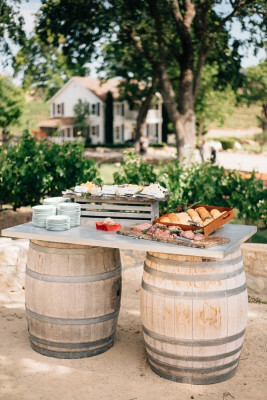 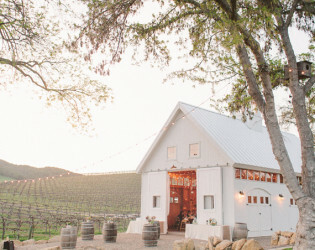 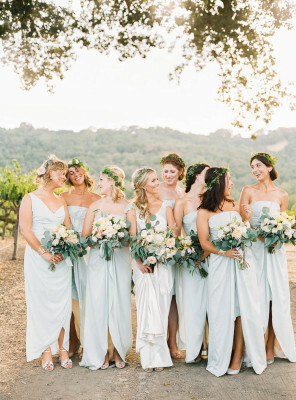 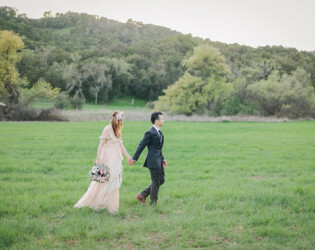 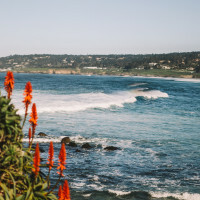 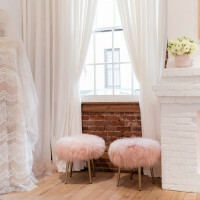 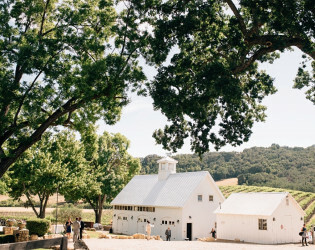 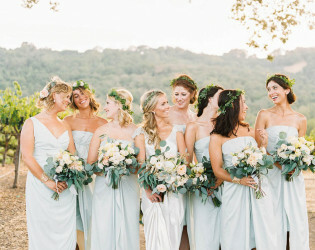 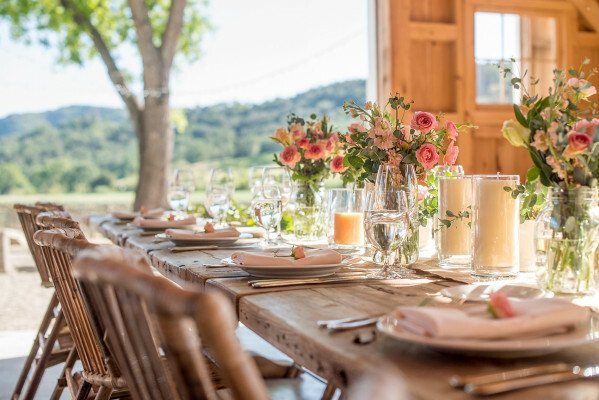 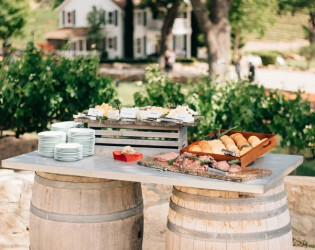 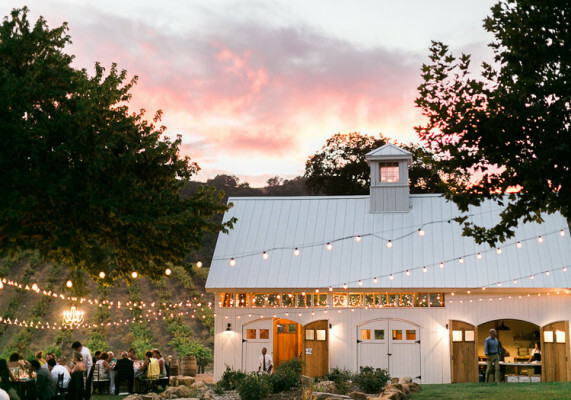 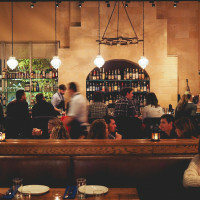 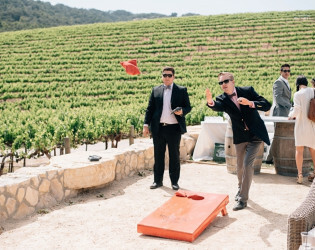 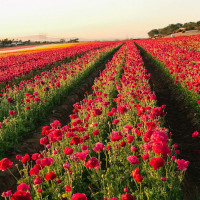 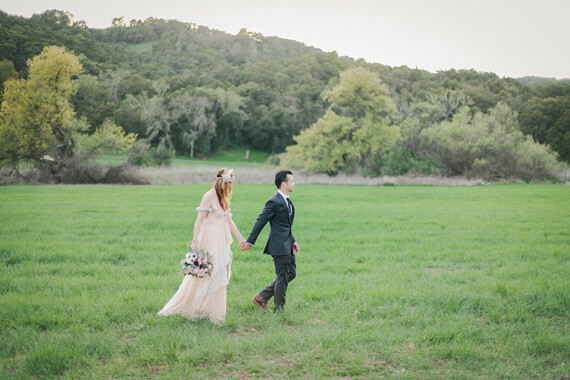 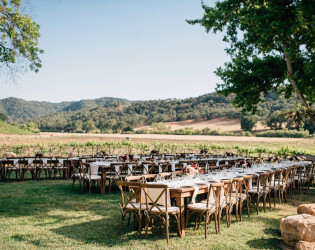 The venue is nestled in the Westside region of Paso Robles, California. 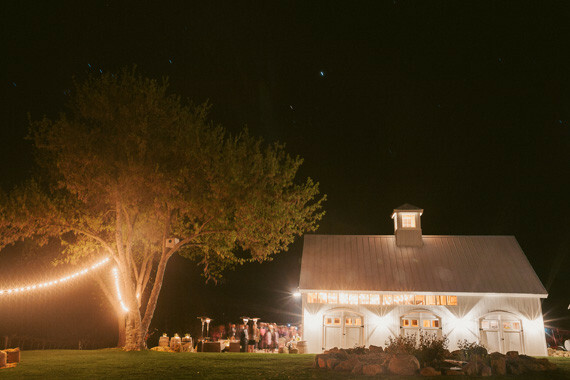 Exclusive use of the venue Includes the use of the property for 3 nights Including the farmhouse for accommodations for up to 6 guests. 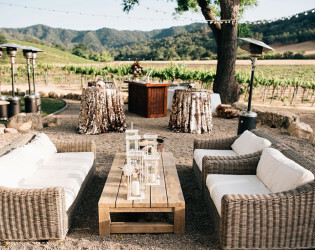 Ideal for group gatherings, dinner parties and weddings. 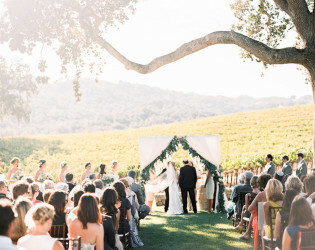 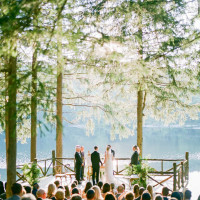 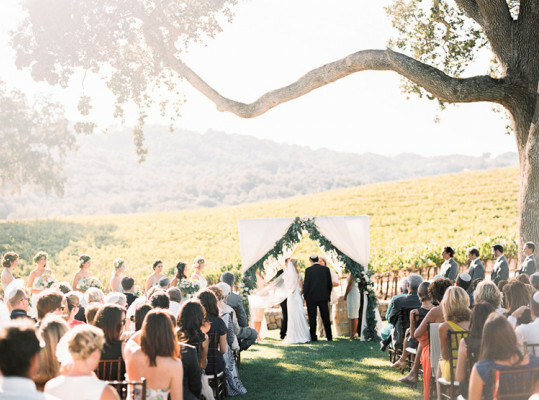 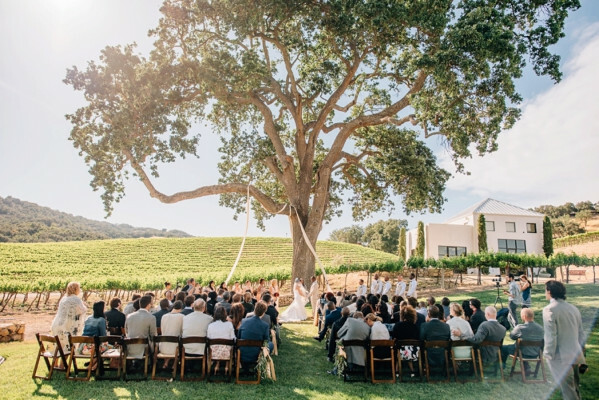 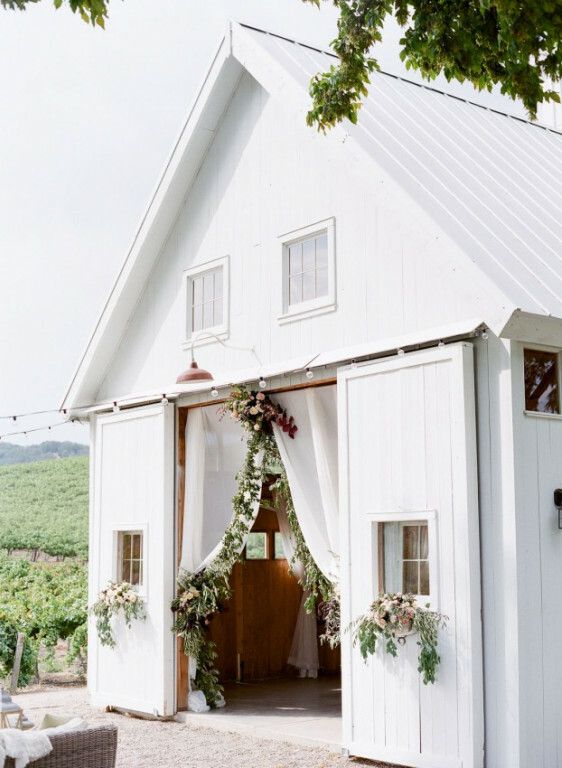 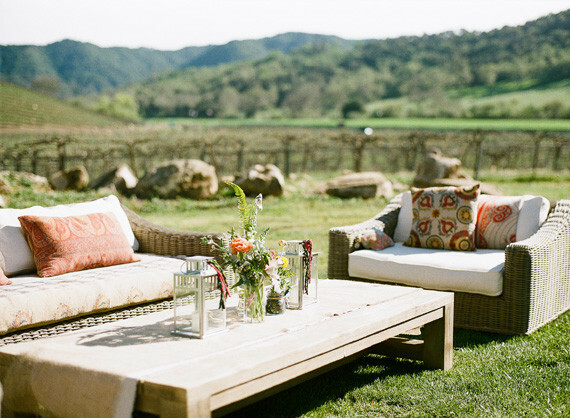 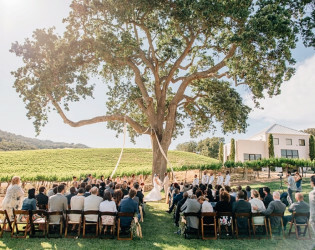 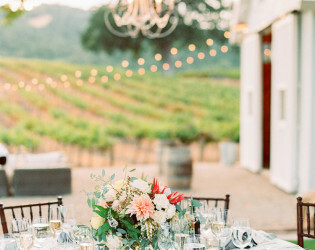 Outdoor wedding ceremony with beautiful vineyard views. 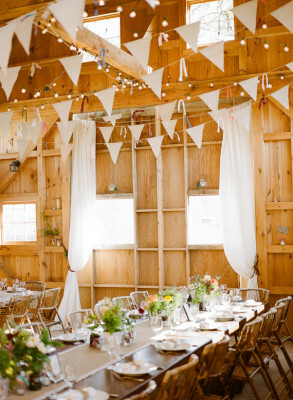 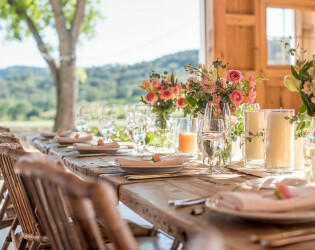 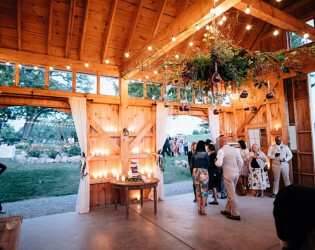 For smaller parties host in the custom New Hampshire style barn with 2 story vaulted beamed interior, ambient lighting and views of the vineyards. 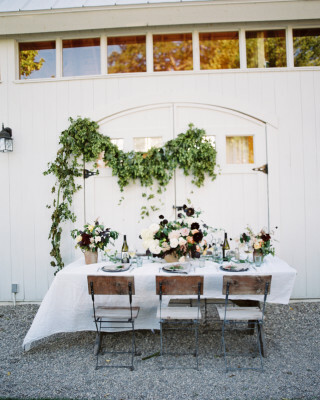 A lovely vineyard venue setting with tabletops by Adornments Flowers. 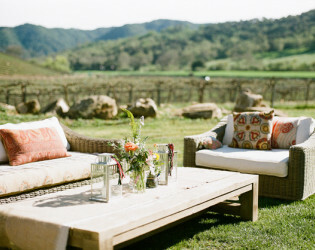 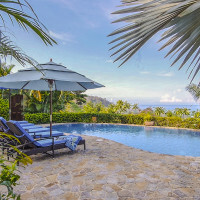 Located on 50 beautiful acres off of the popular Vineyard Drive.